Volumizing and correcting treatment for the lips and lip outline. Moisturizes, re-traces, and plumps the lips, and smooths the wrinkles and fine lines of their contour. Anti-aging facial serum to use in the morning and/or in the evening to fill wrinkles and recreate the firmness and appearance of younger skin. For optimal results apply morning and night to lips and their contour. With its exclusive lip applicator, apply the exact treatment dose on the concerned area. 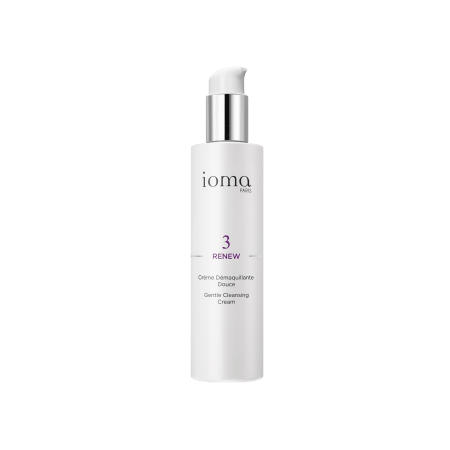 Apply the IOMA Ultimate Generous Serum daily, morning and evening to the whole face and neck, under a suitable skincare product. 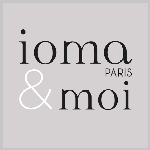 Apply the IOMA Gentle Cleansing Cream to a cotton pad and rub it in a circular motion over your face. Remove any excess product with a cotton pad.